We offer all PADI scuba diving courses, Divemaster internships, and more! Contact us today for more information! 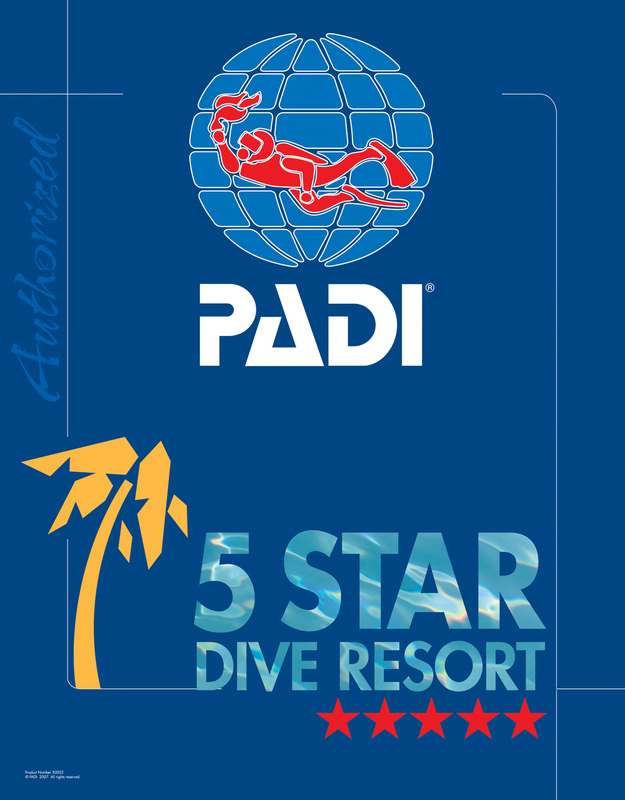 As a Padi 5 Star resort, West End Divers offers two options if you have never tried Scuba before; the Discover Scuba Diving course, and the Padi Open Water Certification. The Padi Open Water Course is the premier entry-level scuba diving course on the planet and completion of the course will earn you a certification to dive to a depth of sixty feet anywhere in the world. Whether you're on the go or want to take it slow, now you can complete the knowledge development portion of your PADI course online with PADI eLearning. You can use this to start the course in the comfort of your own home, then finish when you arrive at the shop! Or, take advantage of the computers in our classroom where we will be there to help you every step of the way! Also certain dialects of American, British, Canadian, Australian, South African, Irish, and New Zealandish. Accepted worldwide as the standard in diver training, PADI’s Open Water Course will teach you the skills and knowledge for diving in the open ocean. This course includes five academic classroom sessions, five shallow water dives, and four Open Water dives. 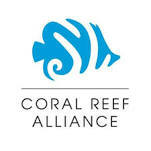 The PADI Open Water Course is also offered in an eLearning version. This allows you to purchase and complete the academic and testing portion of the course prior to your arrival, saving you having to sit around reading while on your holiday. Once you arrive, there is a quick review and your in-water training starts. Before starting the online course please contact us about space availability for your desired dates, and we will be ready for you!